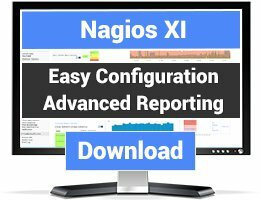 A plugin for monitoring various components of Netapp C-Mode filers. 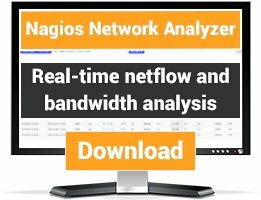 A health monitoring script for Netapp Cluster-Mode filers. 1. Extract the contents of check_netapp_ontapi.zip to a temp directory and then navigate to it. 2. Copy the contents of NetApp/* to your /usr/lib/perl5 directory to install the required version of the NetApp Perl SDK. 3. 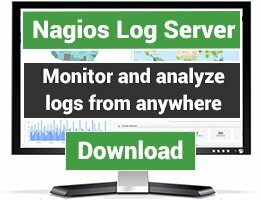 Copy check_netapp_ontapi.pl script to your nagios libexec folder. Read Readme.md or see website for further information about usage. This plugin is great! It works really well. If anybody is struggling with the filters (-m) here is an example of how they work. The -m value is a csv list that includes either include or exclude and then any number of regular expressions. I hope this helps others trying to figure out the filter syntax. Very nice NetApp cluster ontapi Plugin! I want to confirm this plugin works very nice. You do need version 5.1 of the NetApp SDK. Thanks to John for writing and maintaining this! Respect.